Model 64 has a unique feature; its cutting height is adjustable up to 2.2 in. It is designed to be easy to use even in tall grass. Perfect for lawns that are not cut frequently. 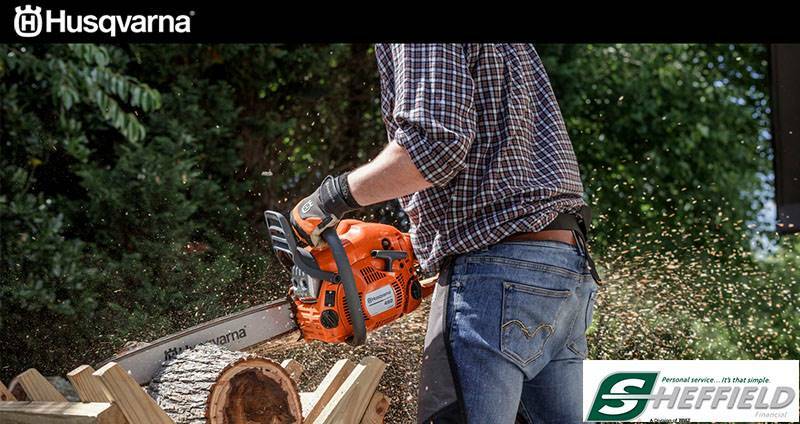 EXTRA HARDENED REEL BLADE AND BEDKNIFE: For excellent cutting performance and maximum durability. INFINITE CUTTING HEIGHT ADJUSTMENT: Very easy to push even in tall grass. 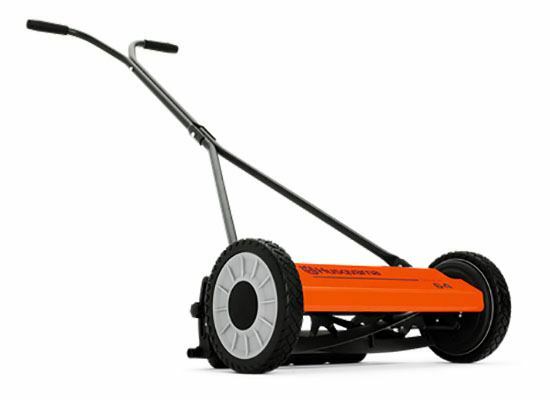 Perfect for lawns that aren’t cut frequently. Simple fingertip cutting height adjustment up to 55 mm. STURDY WHEELS: Durable and easy to roll for maximum convenience.